According to “Da7e” over at Latino-Review.com Ben Affleck will not only star in a solo Batman movie that will make its debut in November of 2018, but he will also direct that solo Batman film as well, rumored to be titled “The Batman.” Da7e also goes further in his reporting stating that Chris Terrio who rewrote “Batman v Superman: Dawn of Justice” will also write the script for Affleck’s solo Bat-film. This is not surprising to us at ShanlianOnBatman.com as we have been hearing for sometime that Affleck would indeed be the one to helm this film. These rumors have been circulationg since Affleck signed on to don the cape in cowl back in August of 2013. We at SOB are 100% behind this idea, and hope that Affleck does indeed direct this film. He is a very visceral filmmaker, and the perfect choice do take over the director’s chair left empty by Christopher Nolan. Affleck is one of the hottest directors in Hollywood at the moment and Warner Bros. is keen to keep him in house, and what would be a better project for Affleck to direct? 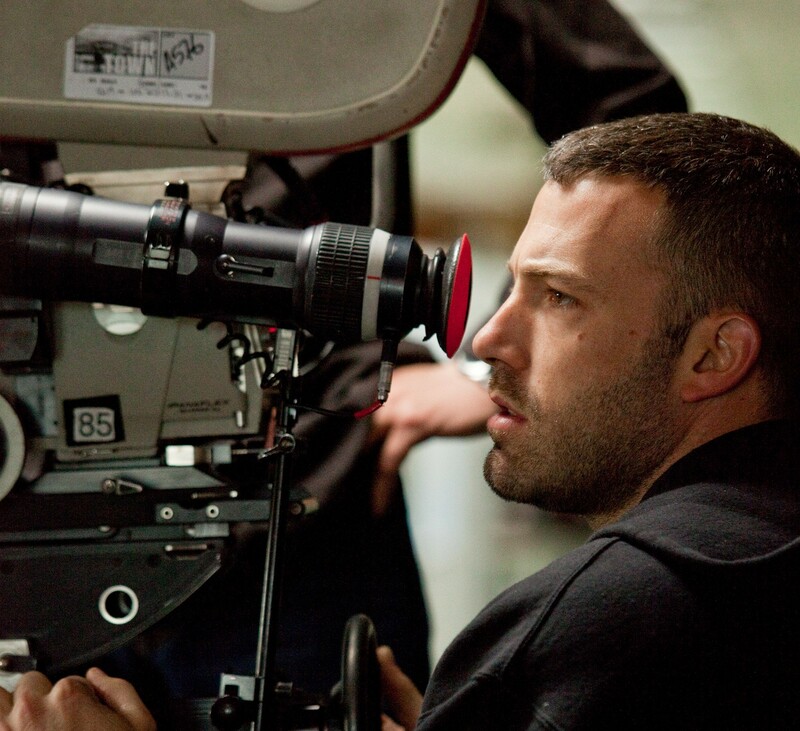 It is well known that Affleck loves the character of Batman, and for him to helm the project would make total sense. If this rumor does pan out, en atman on film will be left in gooBd hands. This entry was posted in Movies, News. Bookmark the permalink.